3 level split home with 3 BDRM plus a 2 BDRM side suite providing total privacy. 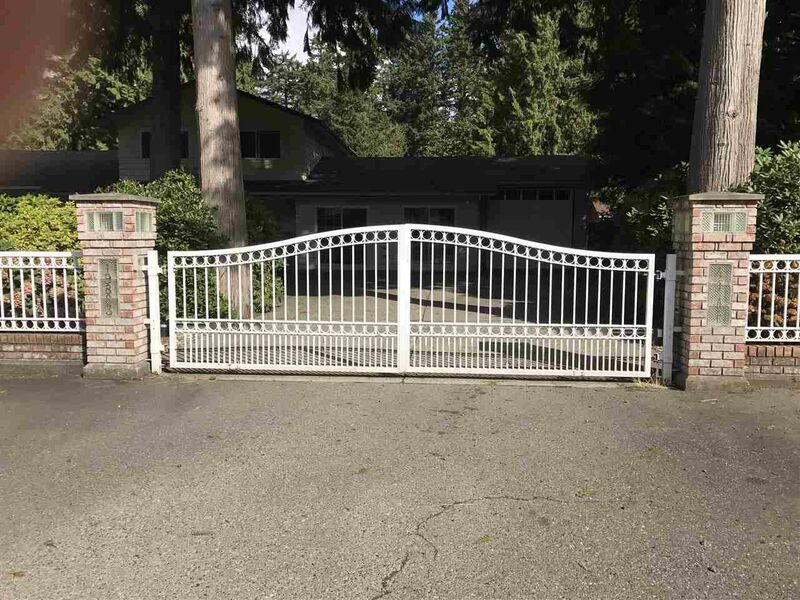 12000 SQFT lot located in a quiet cul-de-sac. 2 car garage with 9' door height perfect for boats or ... . Beautifully landscaped with lovely gardens. Awesome street appeal, privacy gates, side green belt. close to Brookswood village and schools. New Furnace installed in 2013, Heat Pump and lots more to offer. Open House Sat, Sun, Sep23,24 From 2:00 to 4:00.